May Bank Holiday Offer: 3 days for the price of 2! 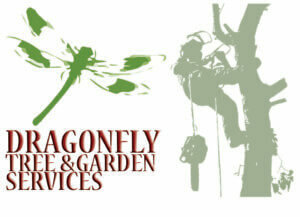 If you are looking for Tree and Garden services, we work with Dragonfly Tree and Garden Services and can provide any hire kit needed to complete your projects. If you are looking for skips, our partners are on our skips page here. Registered Office: Unit 1-2 Reaymer Close, Bloxwich, Walsall, WS2 7QZ. 87 High St, Chasetown, WS7 3XQ.